Renovations & Additions – Alpha Construction Ltd. Rebuilding Yesterday’s Homes for Today’s Living. 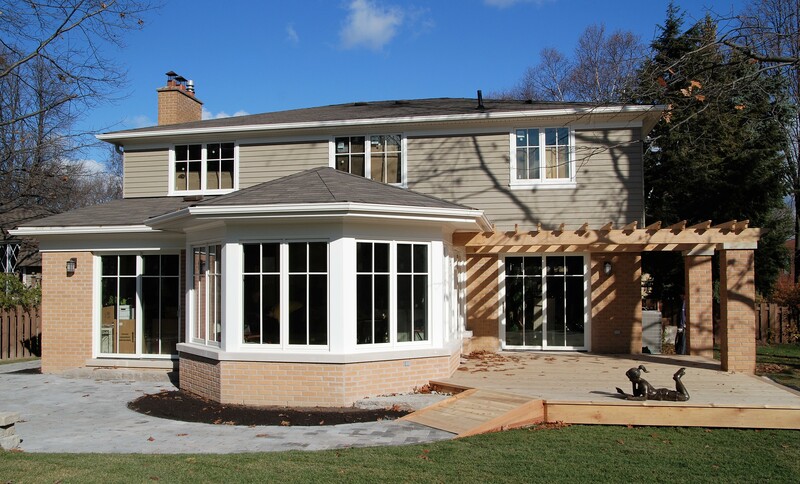 From foundation to finish, Alpha Construction has built our reputation on quality construction and customer service. We are well respected for our spectacular transformation of today’s homes. Let us help you open the flow of your home’s interior, increase the square footage, add a second floor, give your home’s exterior a facelift or update your kitchen or bathroom. We are passionate about creating custom spaces that reflect your unique style and personality. We can handle any project from the smallest bathroom to million-dollar full home renovations. With Alpha Construction as your home renovation partner, you can count on adding lasting quality as well as an increased value to your home. We will make the process stress-free and very rewarding. Contact Alpha Construction today! Your house or condo is one of the biggest investments you’ll ever make. You want your home to reflect your personality, maximize all of its potential and space. Create more flow, go open-concept, add custom built cabinetry, a kitchen island, or take advantage of a great view. What ever is on your wish list, Alpha Construction can help you realize the dream. Alpha Construction has been adding value and functionality to area homeowners for decades. Our unique blend of quality old world craftsmanship and modern design concepts will breathe new life into your home and your living experiences. Take a look at some of our completed projects for inspiration or bring your own ideas. Let’s get started today. Just give us a call! Love where you live, but running out of space? with a custom addition by Alpha Construction. We will seamlessly blend the new with the old, making your new space look like it was meant to be. Can’t move outwards? Consider adding a second story. From beautiful, master suites to stunning and airy sun rooms, we have the expertise to determine and bring more square footage and functionality to your life while maximizing your investment. Make the smart move…stay put and book your consultation for a new home addition today!